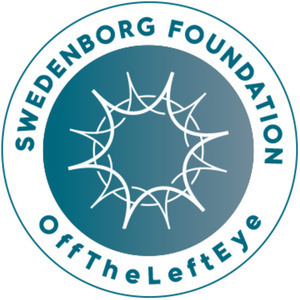 Curtis Childs is the director of OffTheLeftEye at the Swedenborg Foundation. 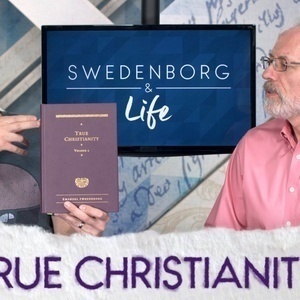 While obtaining his degree in communication studies from Oakland University, Curtis experienced an internal battle with depression that led him to question God and his lifelong interest in Swedenborgian theology. 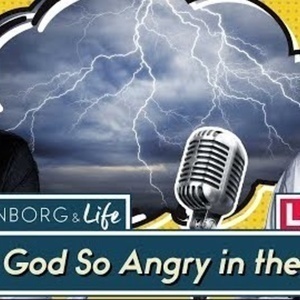 After a period of intense suffering, he recovered from his depression with the help of modern medicine, therapy, and a return to the spiritually uplifting messages he found in Swedenborg’s writings. 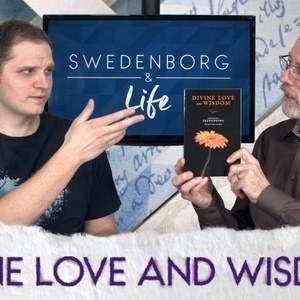 Now, Curtis is applying his education and desire to help others find peace through Swedenborg’s insights by producing and hosting this weekly webcast. Chelsea Odhner is a production manager and scriptwriter for offTheLeftEye. 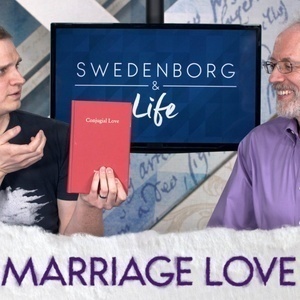 A lifelong Swedenborgian, Chelsea's interest in Swedenborg's spiritual work intensified in her early twenties when she realized she wanted to make conscious changes in her life and behaviors. 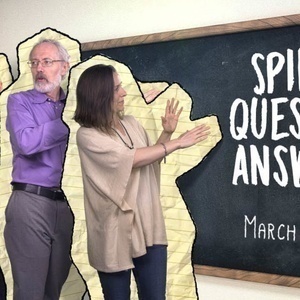 When paired with her study of yoga practice and philosophy, Chelsea found Swedenborg’s worldview connected all the spokes of different faiths and philosophical perspectives that she values. Initially interested in pursuing a career in integrative medicine, her passion for poetry, writing, and music led her to focus on serving the spiritual side of health and well-being. Karin Childs is a scriptwriter and online moderator for offTheLeftEye. Her spiritual growth is largely informed by a lifelong Swedenborgian education. While raising five children with her husband, Jon, she applied her love of the Bible and Swedenborg's writings to volunteer work, creating Sunday school programs and church pageants. 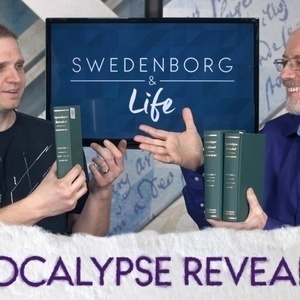 It was Swedenborg's works that Karin turned to for solace after the devastating death of their oldest daughter. For 17 years, she and Jon ran a small Swedenborgian publishing company to help others dealing with loss and grief, and wrote three novels herself. 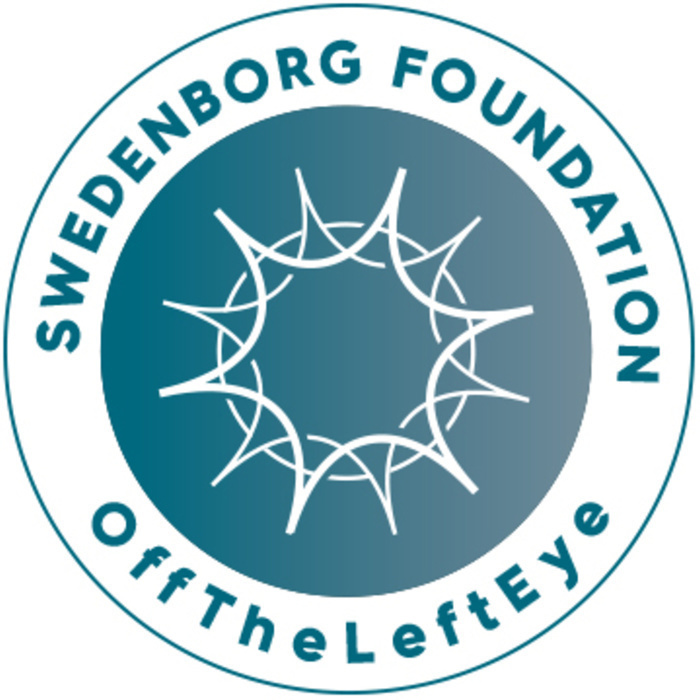 Now, Karin puts her compassion into action through the work of the Swedenborg Foundation. Chara Daum is a Latin consultant for the New Century Edition of the Works of Emanuel Swedenborg translation series. 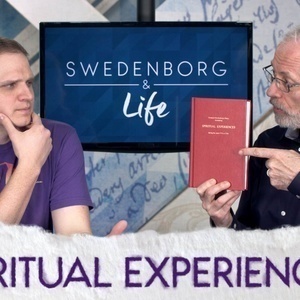 Her involvement with Swedenborg's Latin began with trying to decipher his handwritten manuscripts of Spiritual Experiences during college, and the mission has followed her in one form or another ever since. 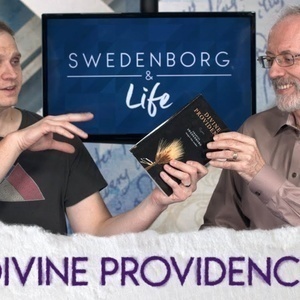 Chara has worked on translating fifteen out of Swedenborg's nineteen published theological titles (including the fifteen-volume Secrets of Heaven), and a few of his unpublished works as well. This work has been a source of abundant blessings for Chara, from pondering uplifting spiritual ideas to collaborating with brilliant and wonderful colleagues. 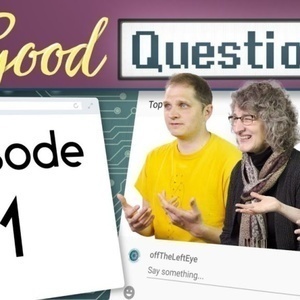 Want to be a featured guest on our show or have an offTheLeftEye team member appear on your show Contact us through the About tab/section of this channel.